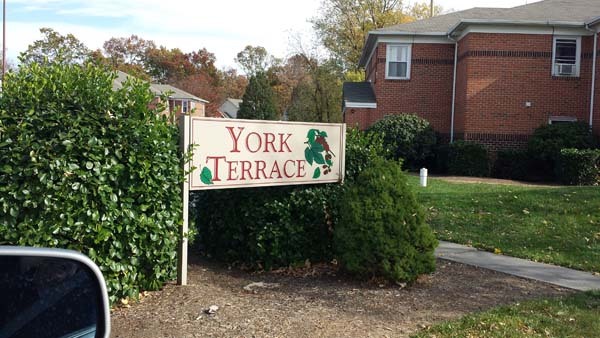 At Page-Brooke Developments, we believe finding the right apartment complex doesn’t have to be complex. 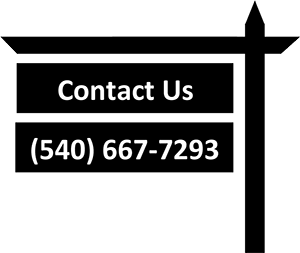 If you’re tired of the apartment search, give our office a call. 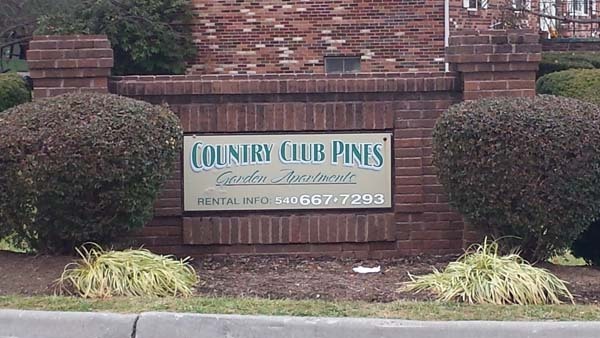 We are the region’s largest rental company with more than 960 apartments to choose from. Just tell us what you’re looking for, your price range and when you want to move in – it’s that simple! 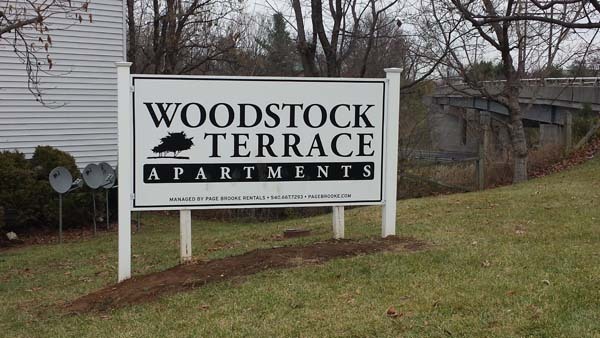 Page-Brooke Developments offers affordable apartments in Winchester, Leesburg and Blacksburg, Virginia, as well as Martinsburg, West Virginia. Our rental portfolio also includes a wide range of residential and commercial properties. With so many offerings, Page-Brooke is a one-stop shop for all your rental needs. Our knowledgeable staff understands that professionalism and consistently working to improve quality of service are the best ways to provide comfortable living for the people who have chosen our properties. It’s why our company has been in business locally for more than 30 years. Page-Brooke Developments offers a wide variety of rental communities to choose from, all with a quality lifestyle, convenience and friendly service in common. 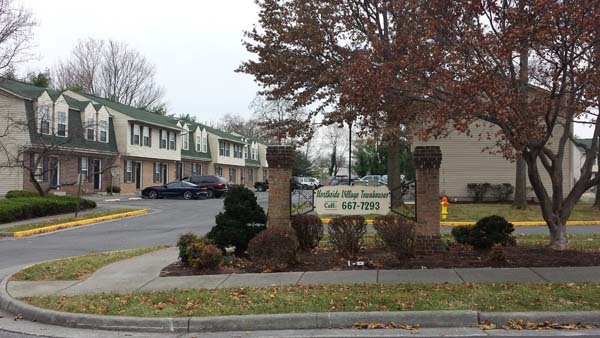 Choose from one-, two- and three-bedroom units that offer bright and spacious floorplans, fully equipped kitchens, wall-to-wall carpet, hardwood floors, large walk-in closets and much more. 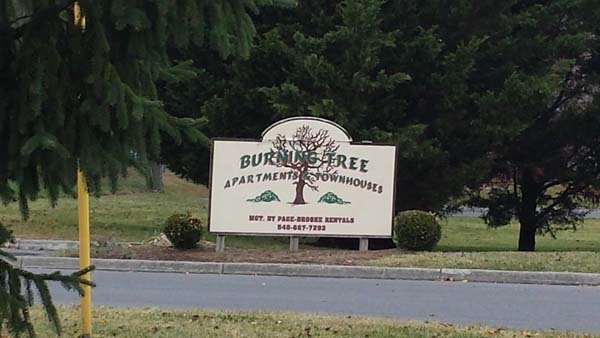 Utilities are often included in the rent. Our community features are equally appealing, with amenities such as swimming pools and on-site laundry facilities. Each is ideally located minutes away from local shopping and dining, schools and universities, medical centers and recreational opportunities. The Page-Brooke staff is dedicated to our residents from the time you move in and throughout your stay. Our office staff strives to create a welcoming atmosphere for all, and more than a dozen full-time maintenance personnel are available to quickly handle any repair or maintenance need. We make every effort to make your experience with us a positive one. Contact Page-Brooke Developments today and see why so many have chosen to make our wonderful communities their home. 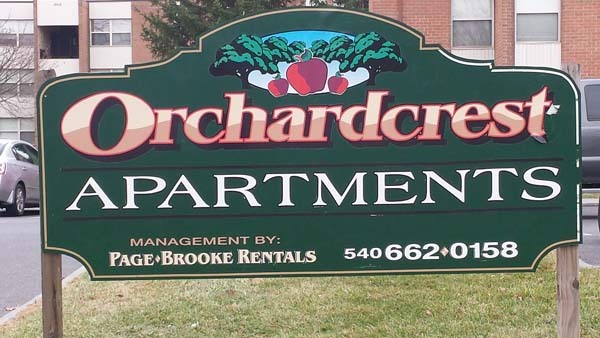 For more information or to schedule a tour, call our office at (540) 667-7293 or email info@pagebrooke.com. We look forward to serving you.